Getting locked out is never a good thing. While many modern cars have precautions against this- it still happens with some frequency. 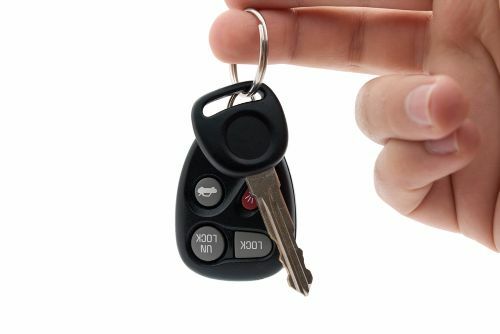 Locking mechanisms are sensitive and obviously not designed to be successfully tampered with which is why you need a towing professional to do the job right. Sure, your buddy says he can jam a hanger in there and get the job done but do you really want to risk making the problem worse? An inexperienced locksmith can easily damage door panels, paint and the lock itself. What you need is an unlock not the destruction of your lock. That's where Denver Super Towing comes in- we have the tools and experience to keep up with both modern and not so modern locking mechanisms. And of course, it goes without saying, we do it without damage to your vehicle. ​ Don't waste time with DIY solutions and call a professional. We can get you in your car, on the road and back to your busy day a quick as possible. Give us a call at 720-800-6161 and go with the best tow in the CO.